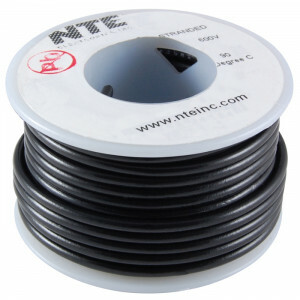 "You-do-it" Electronics Center has structured wiring for LAN and Telecom, Audio and Control, Speakers, TV, Coax and more for the professional or do-it-yourselfer. 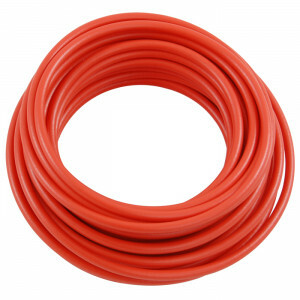 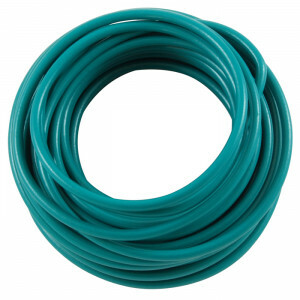 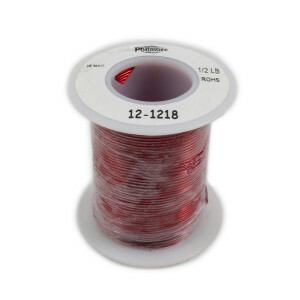 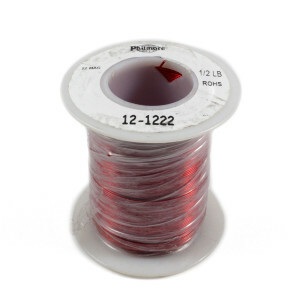 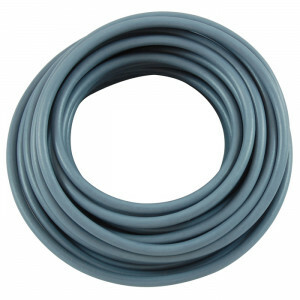 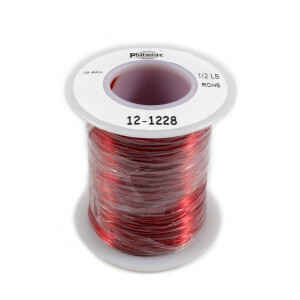 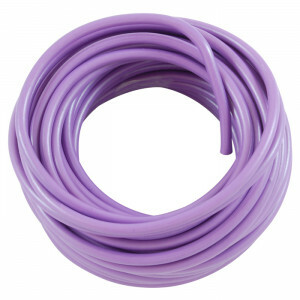 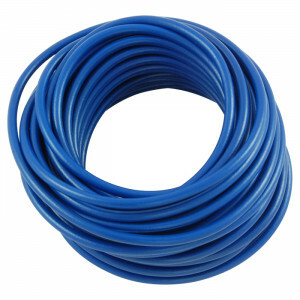 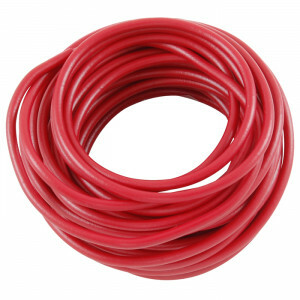 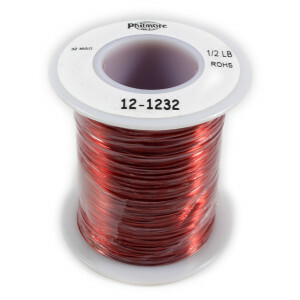 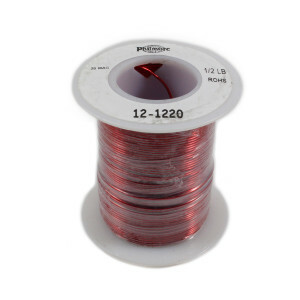 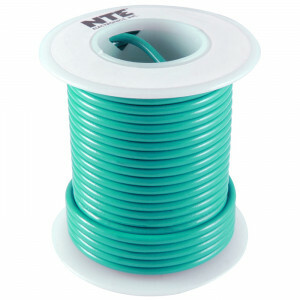 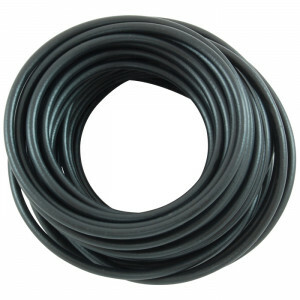 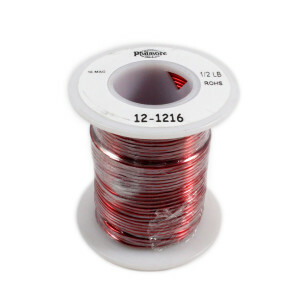 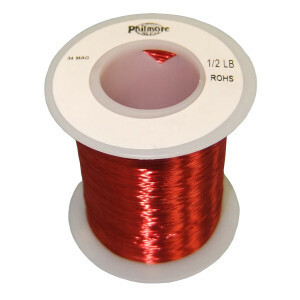 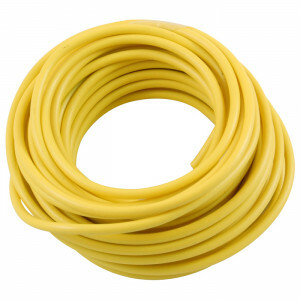 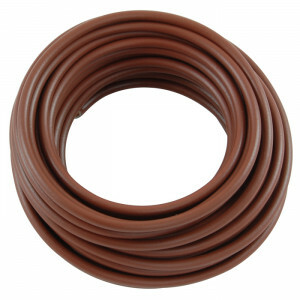 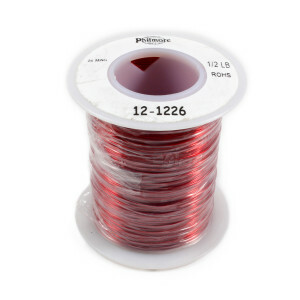 We even have hook-up wire, magnet wire and more for all you DIY projects. 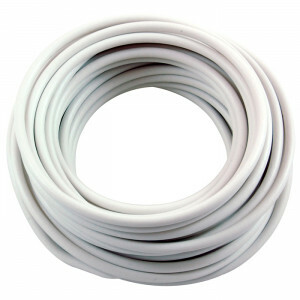 Call or email us if you don't see what you're looking for.